Save your fuel before it's too late to rectify. Our engineers can polish your fuel back to perfection to not only protect your operations but your overlays too. 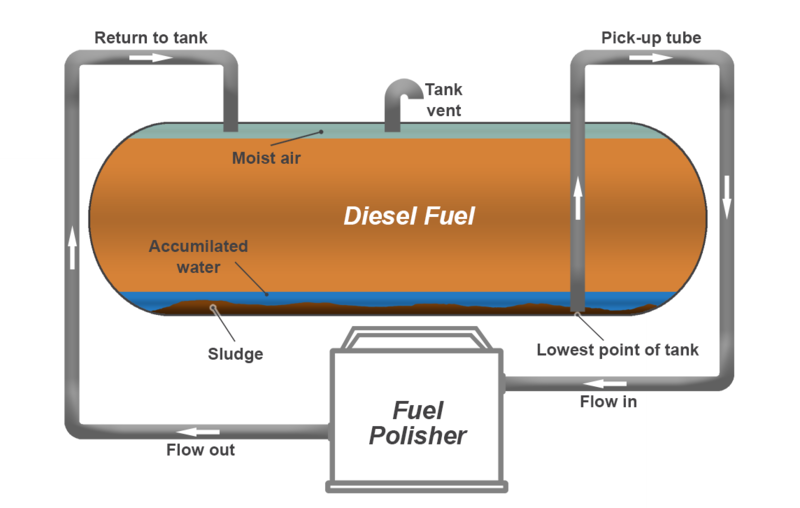 Fuel cleaning is usually necessary if you have stored your fuel for long periods of time. Over time fuel becomes contaminated with sediment, sludge, algae and even water making your fuel dangerous to use in your machinery. Dirty unclean fuel could break your expensive machinery costing you thousands in repairs! Here at Crown Oil we offer a site fuel cleaning survey, where we will come to your site and use one of our onsite testing laboratories to help assess the quality of your fuel. We may need to take away a small sample of fuel to test back at our lab where we will be able to analyse the fuel sample in more detail. 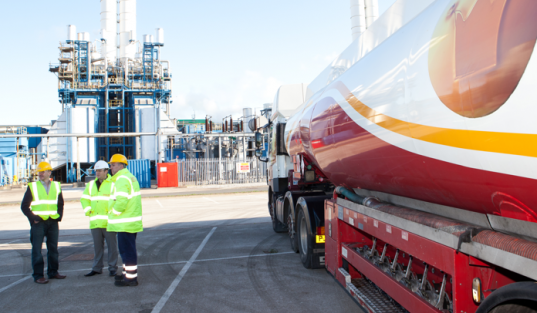 If your fuel needs cleaning, this is usually referred to as “fuel polishing” With our equipment we can clean up to 400 litres of fuel per minute. Should you have any requirements regarding Environmental Services, please click here if you would like to learn more about our environmental services or here for our fuel polishing services.